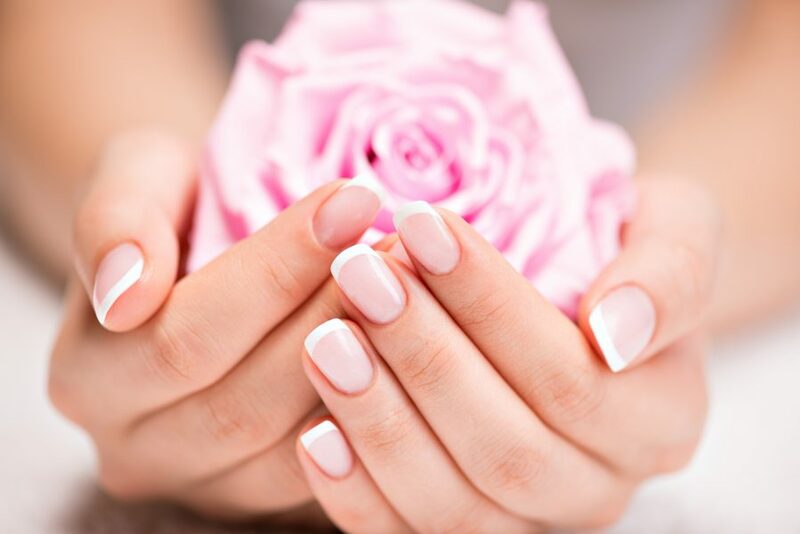 There’s nothing like having a beautiful manicure and pedicure at Pino’s. You will be enjoying the latest products and natural scents to invigorate, restore, and hydrate. We use strict sanitation procedures and use nail files and buffers that you will receive for take home use after your service. Our products are known for their healing and anti-bacterial properties, and you will leave feeling relaxed and looking your best. Includes herbal soak, cuticle cleaning, buffing, shaping, exfoliation, moisturizing massage, paraffin wrap and a beautiful polish application. Includes herbal soak, cuticle cleaning, buffing, shaping, exfoliation, hydrating masque, heated compress, moisturizing massage, and a beautiful polish application. Includes herbal soak, cuticle cleaning, buffing, shaping, moisturizing massage and a beautiful polish application. Allow yourself to be pampered with this lovely pedicure. Includes cuticle cleaning, buffing, shaping, removal of callus, exfoliation, moisturizing massage, paraffin wrap and a beautiful polish application. This perfectly balanced treatment will soothe your senses and repair and nourish your feet. Includes cuticle cleaning, buffing, shaping, removal of callus, exfoliation, green tea hydrating masque, heated compress, moisturizing massage and a beautiful polish application. You have the choice of either cuticle cleaning or hard callus removal on the bottom of your feet; either way your nails will be trimmed, buffed, shaped and polished. Includes cuticle cleaning, buffing, shaping an exfoliating foot scrub and polish application. Includes buffing, shaping, and a beautiful polish application. This is available for both hands and feet. Includes buffing, shaping, and a beautiful Shellac polish application. This is available for hands only. Available as an addition to any manicure or pedicure. CND Shellac is the breakthrough manicure service that combines the ease of polish with incomparable high-gloss shine and extended wear. A true innovation in chip-free, long-lasting colour. No more waiting for your nails to dry because its UV cured and lasts for 2 weeks. It’s safe and gentle and won’t cause nail damage because there’s no filing or drilling required. 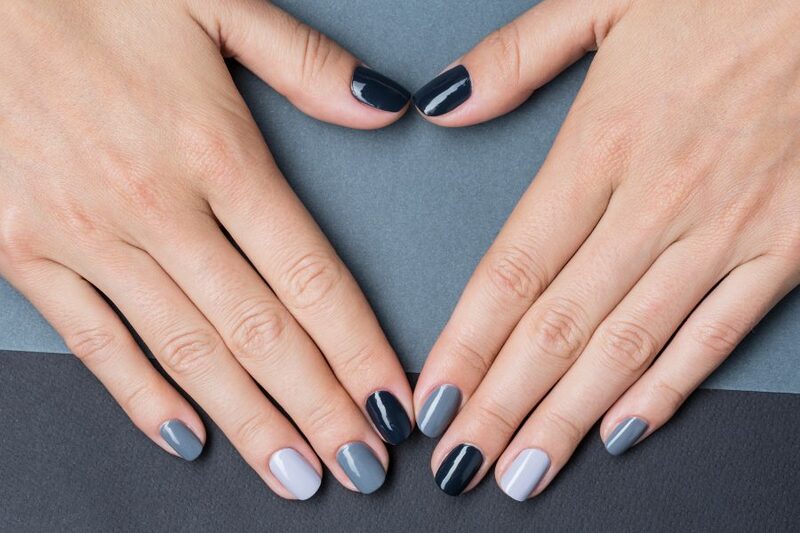 Shellac will actually protect and strengthen your natural nails. Try our Vinylux polish on both your hands and toes. It has approximately a week long wear + and it only takes 8.5 minutes to dry with no use of any UV lighting! While ordinary polishes break down over time, Vinylux polish actually becomes more durable with natural lighting. It also has the base coat built into the colour for a faster application time!